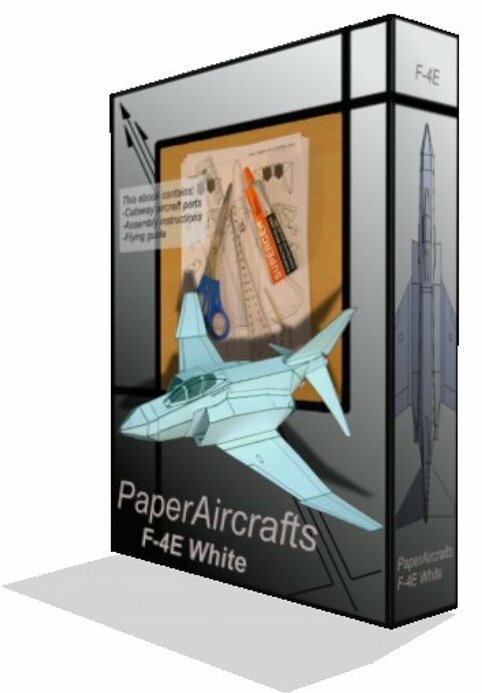 What Is Included in Our Downloadable E-Book Kits? 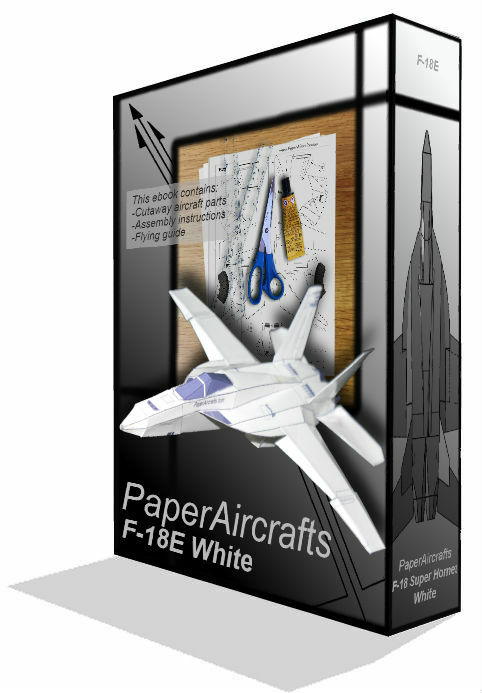 Once you purchase, instantly download and print the instructions and parts kits. 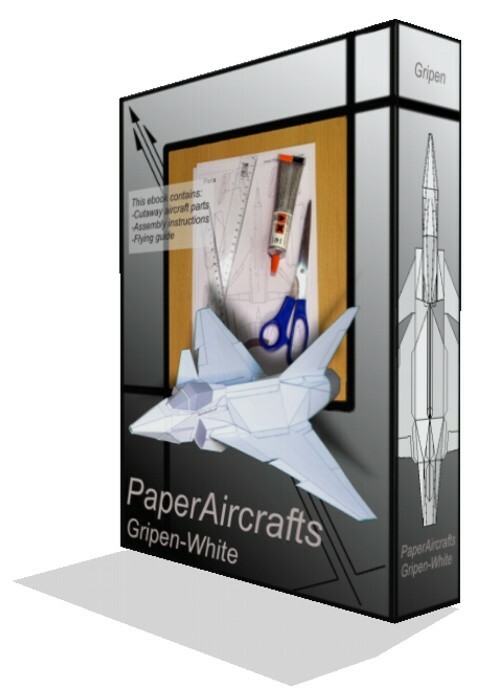 Then, start constructing a paper aircraft in minutes! 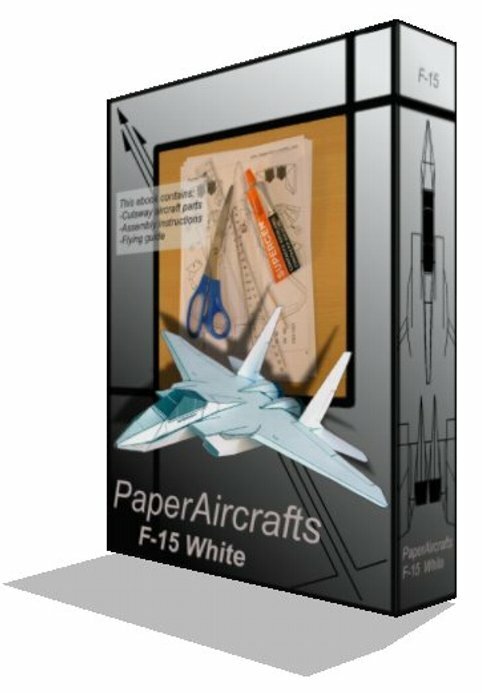 Our e-books are designed to be easily downloaded and saved to your computer. 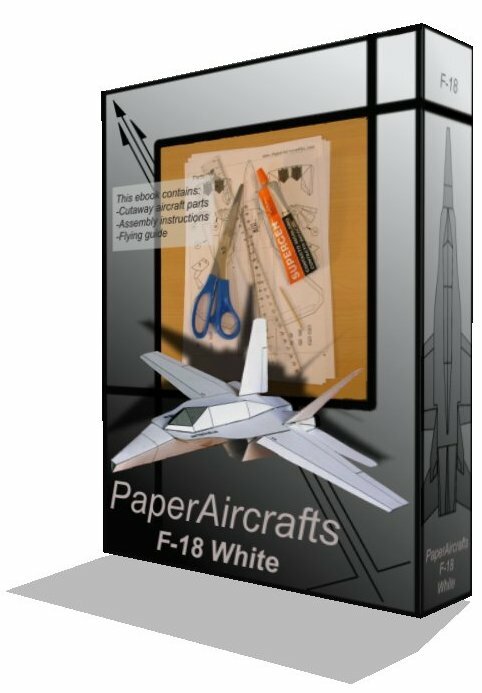 Each e-book contains instructions and parts kits for a specific airplane model. 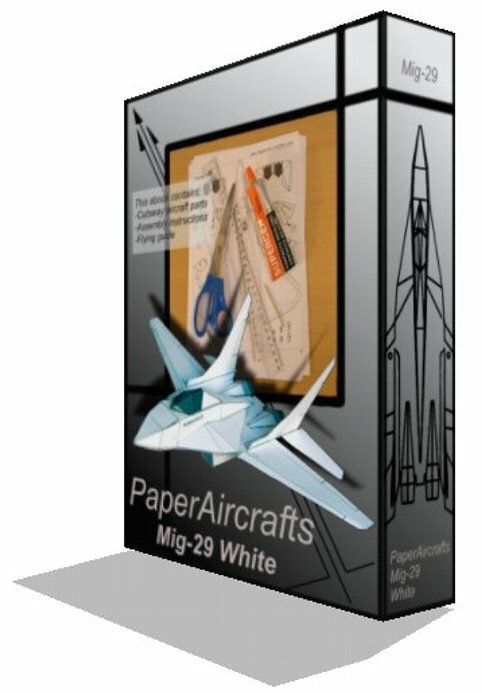 You receive them instantly after purchase! 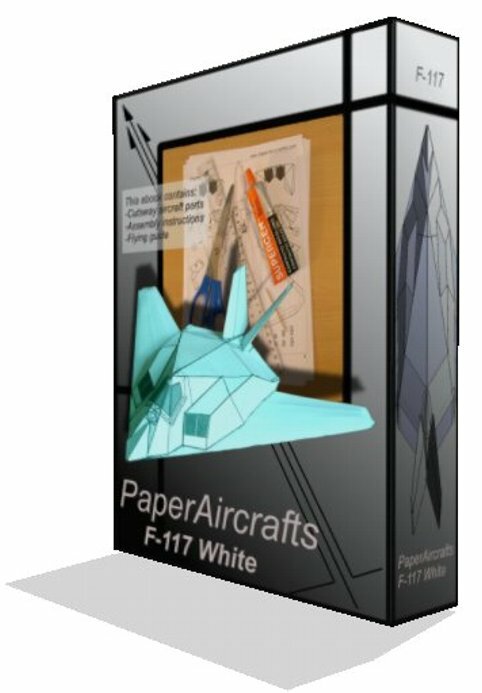 No need to wait for them in the mail. 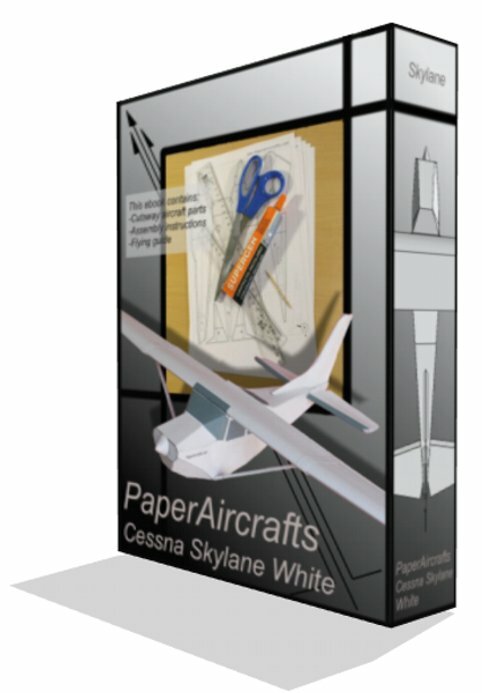 Build an easy paper aircraft model with your hands, a pair of scissors, two rulers and some glue! 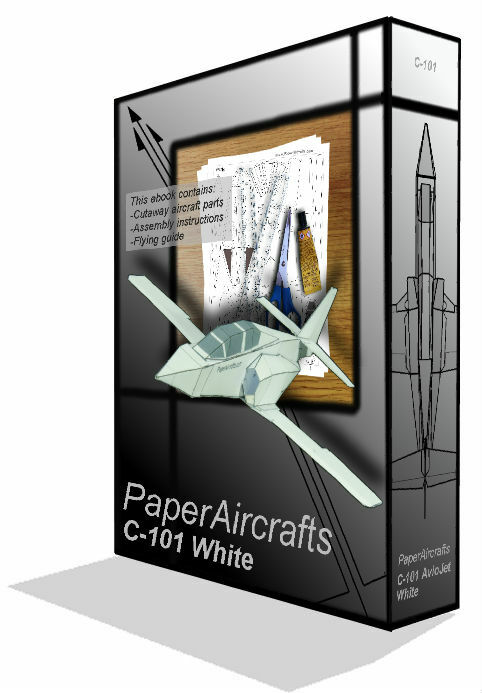 Collect the most famous jets in the world ! 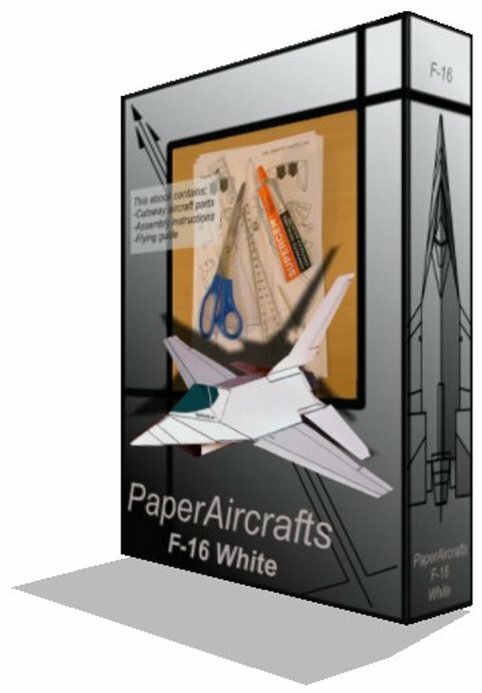 Test your skills and patience! 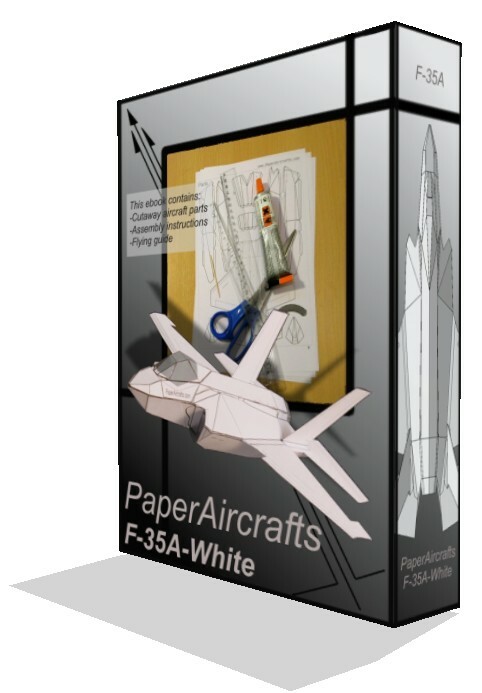 Challenge a child to build one! 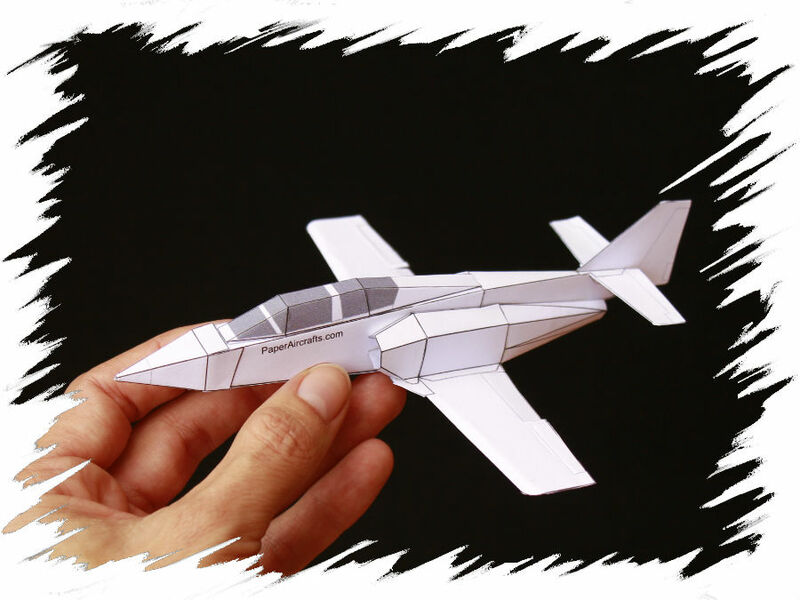 Assemble one as a gift! 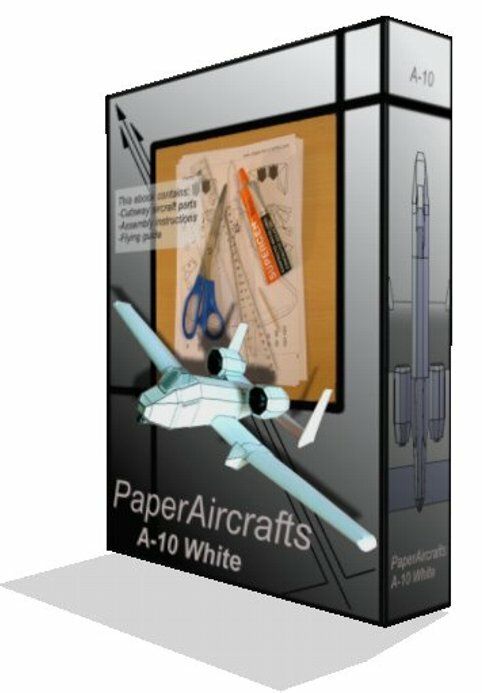 Re-print parts and assemble multiple planes! 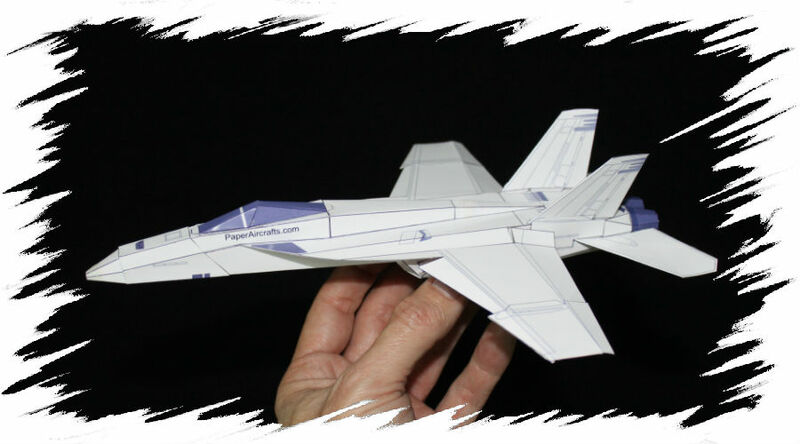 Have fun building and flying a paper jet fighter! 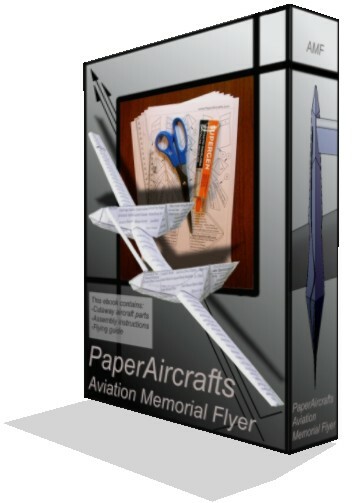 Buy and download an e-book (electronic book) containing printable cutouts of airplane parts. 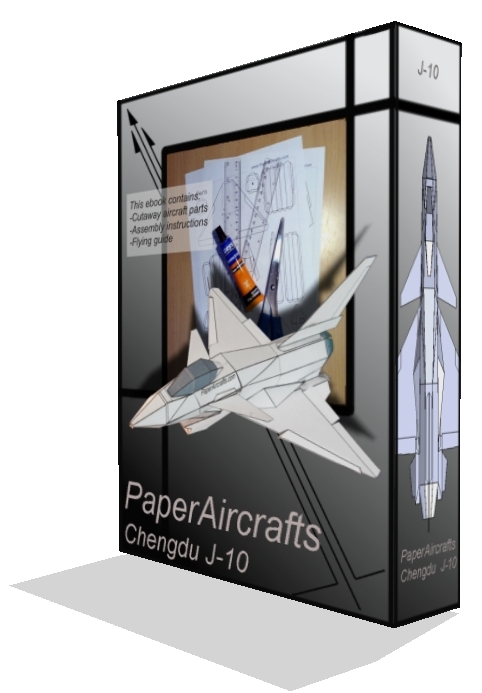 Detailed assembly and flying instructions included. 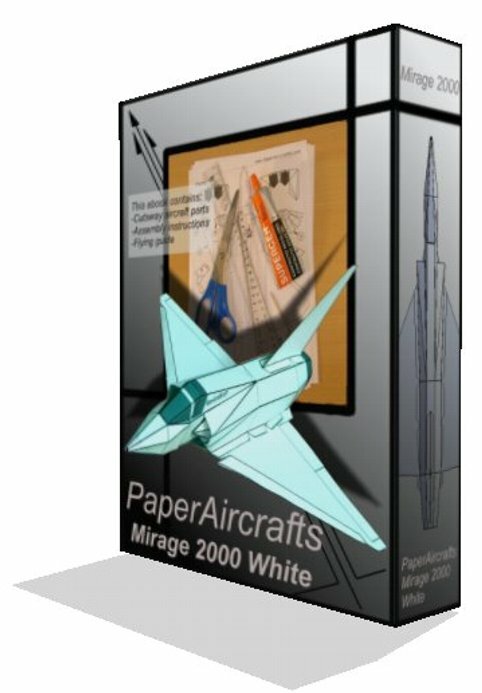 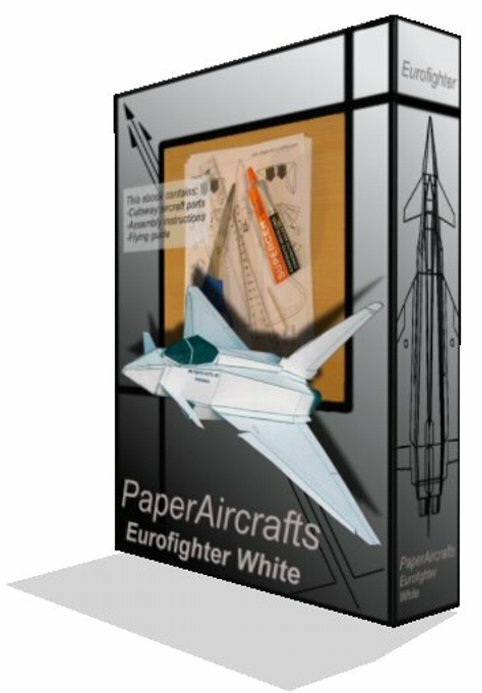 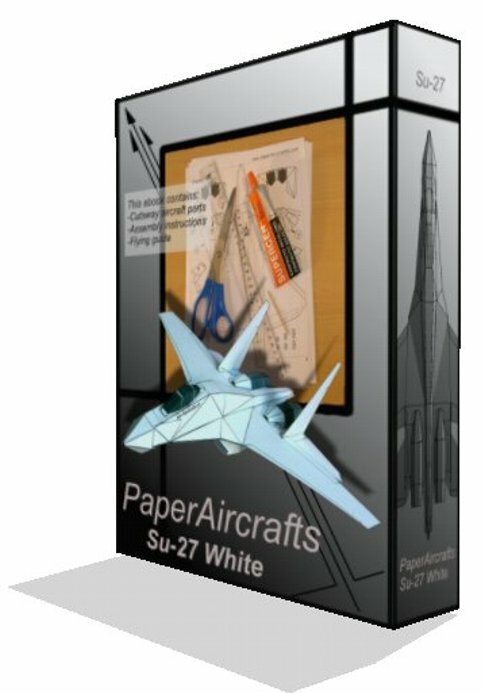 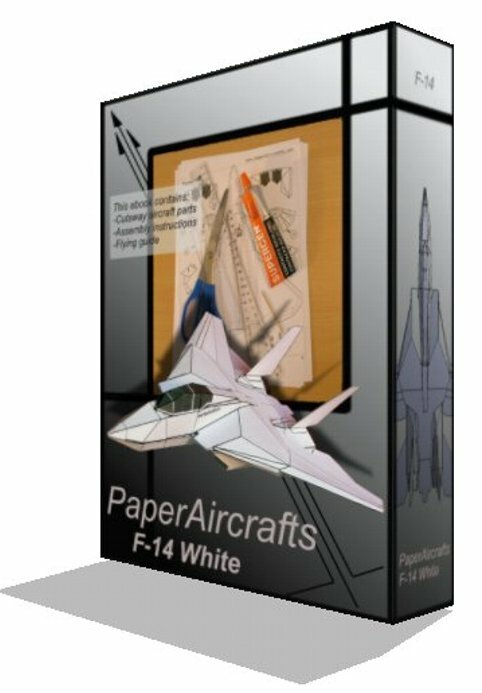 PaperAircrafts admires jet fighters as superb flying machines and intends to create a paper jet fighter collection available to aircraft enthusiasts, modelers, and flight lovers. 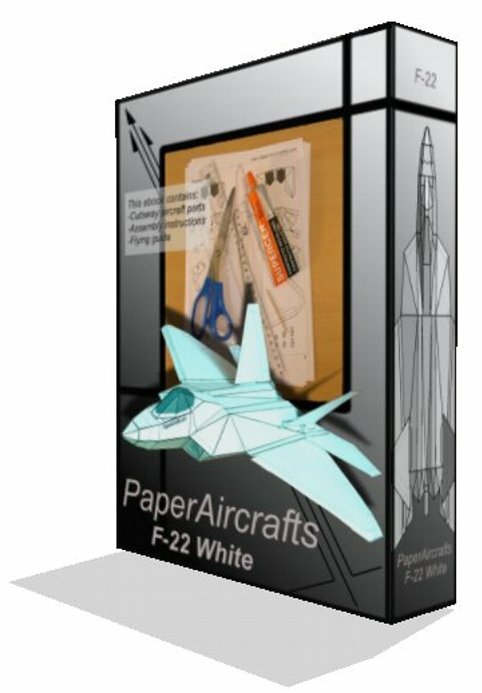 The design philosophy keeps each aircraft's original dimensions scaled down and simplified enough to build models relatively easily. 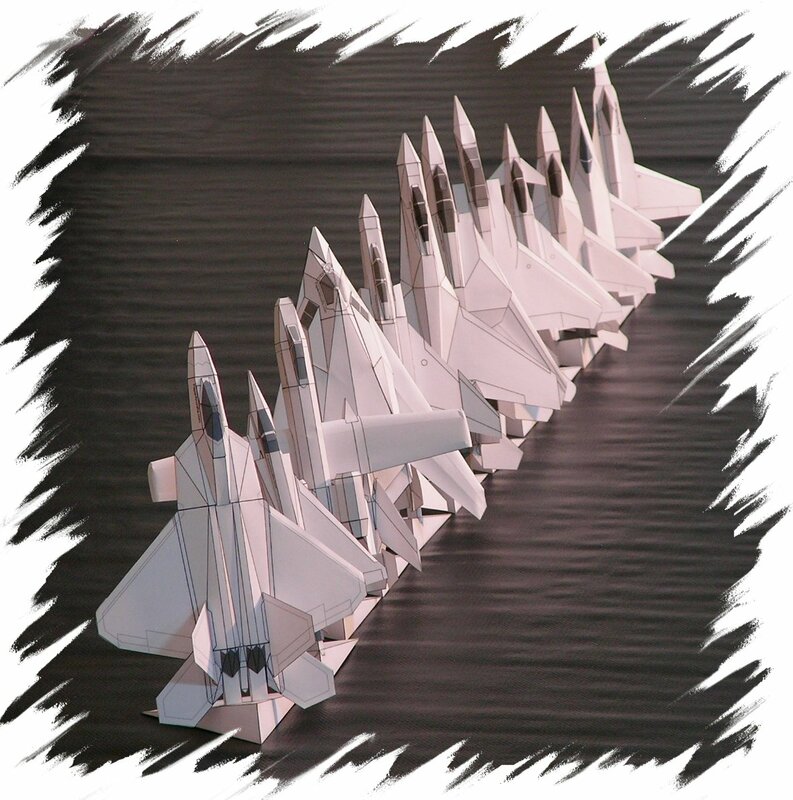 Once all parts have been assembled, the center of gravity rests in the proper position to allow airplanes a stable flight path.